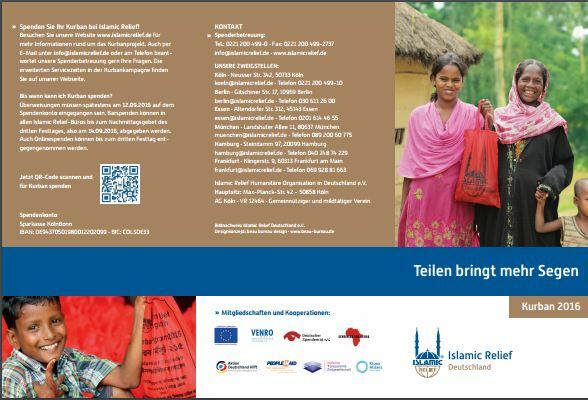 There is renewed interest in the engagement of faith-based organizations in humanitarian response, mirroring broader attention to the role of faith and faith-based action in the public sphere. 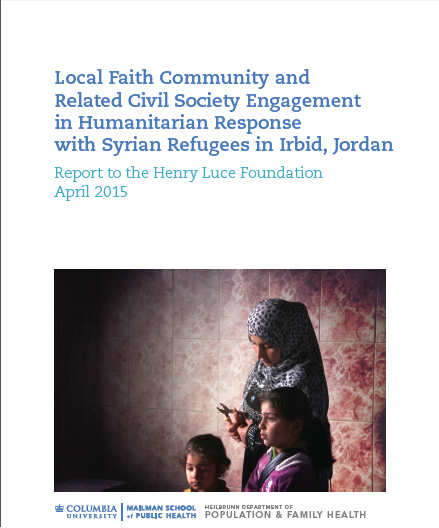 However, a recent scoping report by the Joint Learning Initiative on Faith and Local Communities of the role of local faith communities in supporting resilience in contexts of humanitarian crisis has indicated the dearth of knowledge regarding the interface of governmental, intergovernmental and international non-governmental organizations with local faith communities in the course of humanitarian response. 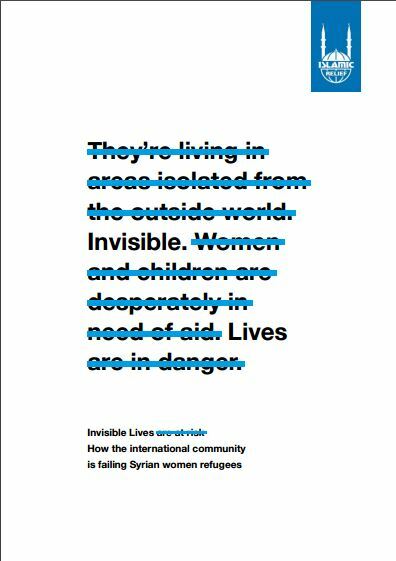 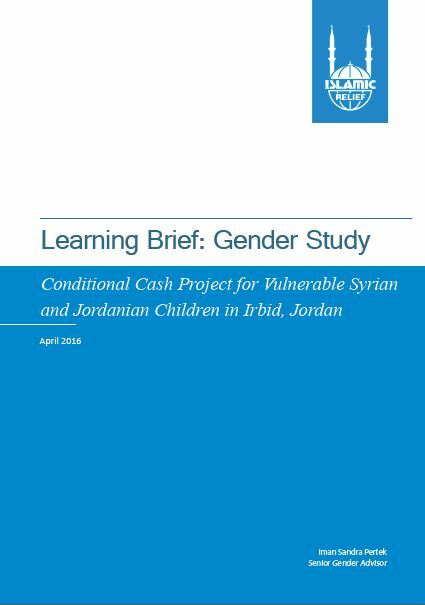 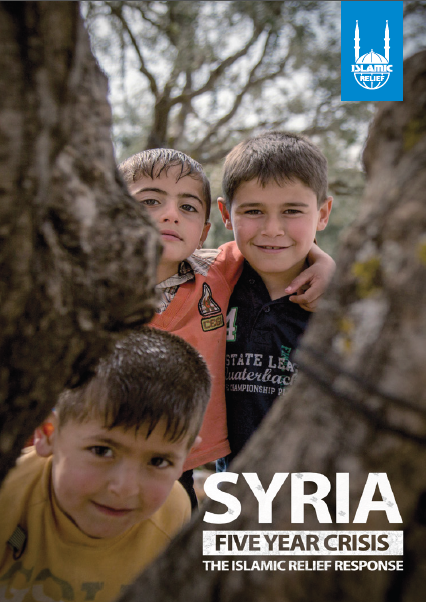 This study builds upon the research and practitioner partnerships facilitated by the JLI F& LC scoping survey to conduct fieldwork in the specific context of Jordan, the focus of significant humanitarian response with respect to the ongoing Syria crisis. 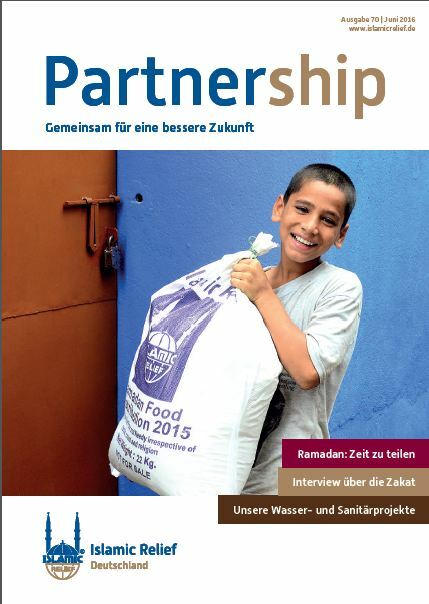 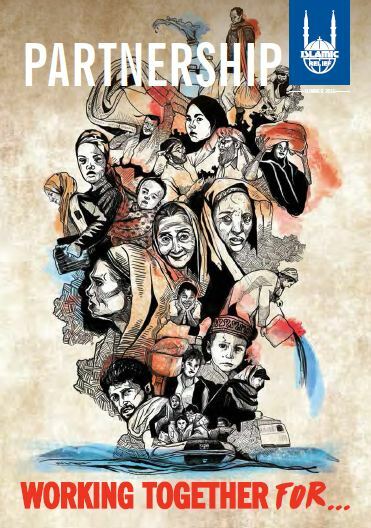 The research focuses upon local faith communities’ current and potential engagement in humanitarian response; barriers and challenges in connecting local faith community resources to wider humanitarian response; and lessons for managing relationships between local faith communities and international actors in such contexts.